There’s a saying, “Writers write, authors publish.” I’m not sure if it’s meant to chastise those of us who claim the “author” title improperly (by whose standard?) or to encourage us to move past a never-finished manuscript and into the final scary stages of publication. Despite all that, I’m proud to announce my work has been included in a compilation of stories about God’s leading and guidance in our lives today. 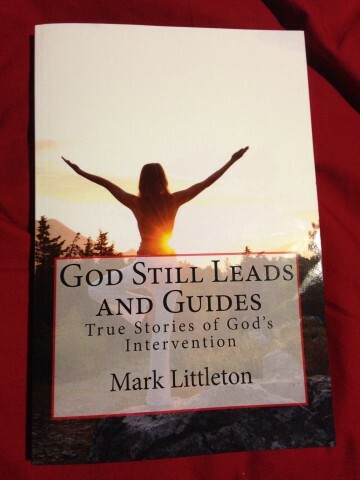 The book of about 40 different stories includes five of my short personal accounts for where I believe God worked in my life to give me some direction at key times. Think Chicken Soup for the Soul but amped up in overtly Christian content. I mentioned this once on Facebook when I found out about it (around the time I deployed at the end of last year). In looking over blog posts, it seems I never actually posted about this, however.